When your insurance company covers a loss that’s not your fault, they may pursue the at-fault party–which often is the other insurance company–to recover payments made for your damages and injuries. Insurance companies can only subrogate other parties if their customer is not at fault for an accident. Initial investigation and scene preservation is critical to successful subrogation prosecution. Early identification of possible causes, and notice to responsible parties, is followed quickly by proper scene evaluation and processing. Claims of spoliation are common, Daubert attacks on credentials and methodology, routine. 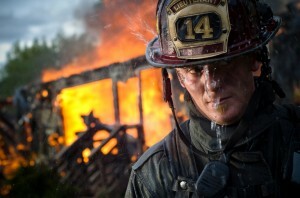 You have only one opportunity to properly preserve a fire scene with qualified experts. Our team of attorneys and preferred experts can be on the scene of a fire loss within hours to ensure proper preservation, processing and destructive testing. 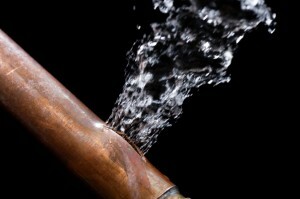 Water losses can require significant investment into investigation to ensure remediation of all affected areas. Costs can mount rapidly. The source of a loss may have reached the end of its useful life. There may be warranty issues, site preservation issues, valuation issues. Our team of lawyers and preferred experts are experienced with these claims and issues, and take pride in delivering timely, concise and meaningful advice. 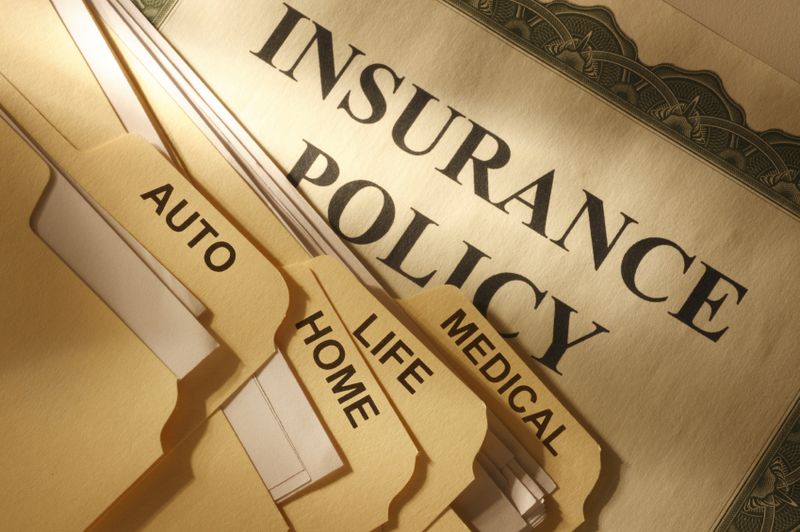 Early intervention is the key to cost effective subrogation. Water-soaked inventory from a broken sprinkler. 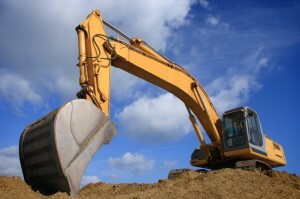 Heavy construction equipment destroyed due to ignited hydraulic fluid spray. Water-damaged home from a defective water connection. These are but a few of the cases we have successfully prosecuted for our subrogation clients. Defendants often raise the Economic Loss Doctrine as a road block to recovery. Cost-effective subrogation in the defective products arena can be a challenge. We take pride in innovative approaches to these cases in an effort to maximize recovery while minimizing expense. With years of experience handling all aspects of motor vehicle collisions, the lawyers at Gallagher Law Firm have the expertise to investigate, communicate, and subrogate. 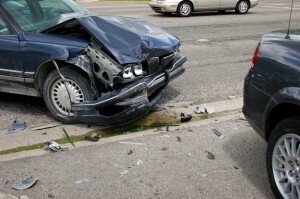 Many claims involve insured drivers where liability is disputed; in others, the at-fault party is uninsured. Proper investigation and communication enable us to better serve our clients to enable good financial decisions on how best to pursue subrogation. 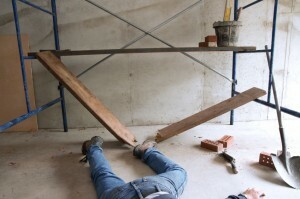 Workers’ compensation laws can differ dramatically from state to state. Some states allow direct actions against the tortfeasor. Others provide for statutory reimbursement formulas from Plaintiffs’ settlement proceeds. Workers’ compensation subrogation can involve large loss claims with a tangled web of laws to negotiate for recovery. Our attorneys have the knowledge and skills necessary to walk you through the maze and into recovery.